Nothing is of more vital importance to a successful camp than an excellent staff. 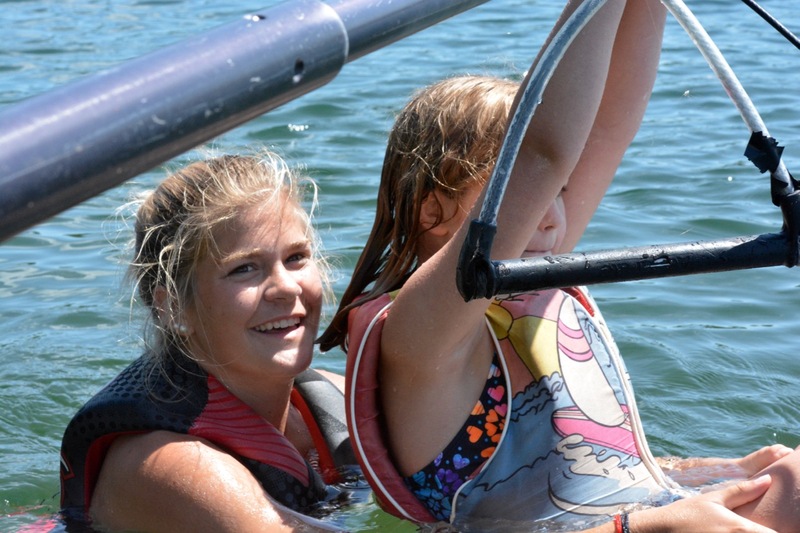 It is essential that those who share their summers with young girls exert a positive influence. Each member of Red Pine's staff must meet high standards of maturity, character, experience, and personal warmth, in addition to being a specialist in a field of instruction. Minimum age requirements for staff are age 19 or participation in Red Pine's Leadership and Counselor-in-Training program. All senior counselors are either in college or college graduates. 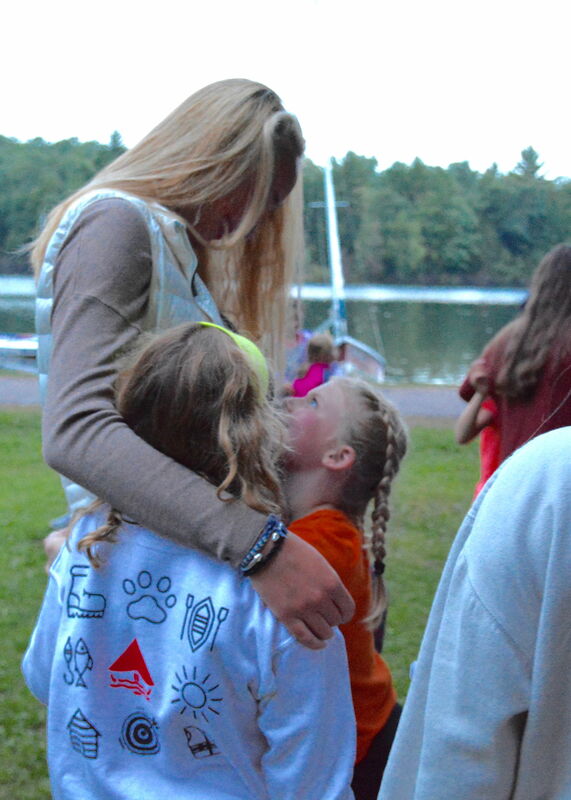 An average ratio of one counselor, or more, to every four campers (1:4) provides each girl with personal attention and individual instruction. This ratio is further supplemented by the constant supervision of the Executive Director, Head Counselor, Program Director, department heads, medical staff, kitchen, maintenance and other support staff. International staff members add enrichment to camp life. The medical staff is made up of at least one registered nurse in a well-equipped infirmary. Counselors are C.P.R. certified. Early detection of symptoms or possible illness, emphasis on personal hygiene, sanitation and safety have contributed to Red Pine's commendable health record. Any special recommendations from a camper's physician will be followed. Marshfield Clinic: Lakeland Center is minutes away and adjacent to Howard Young Hospital in Minocqua. Any illness or injury will be reported to parents by email or telephone. The protection of a camper's health is not left to chance.